This entry was posted in Donald Trump, Election, elections, Mencken, Trump and tagged Donald Trump, elections, H.L. 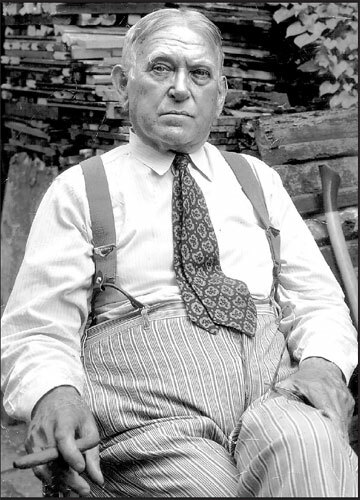 Mencken, Mencken, Moron, President, White House. Bookmark the permalink.